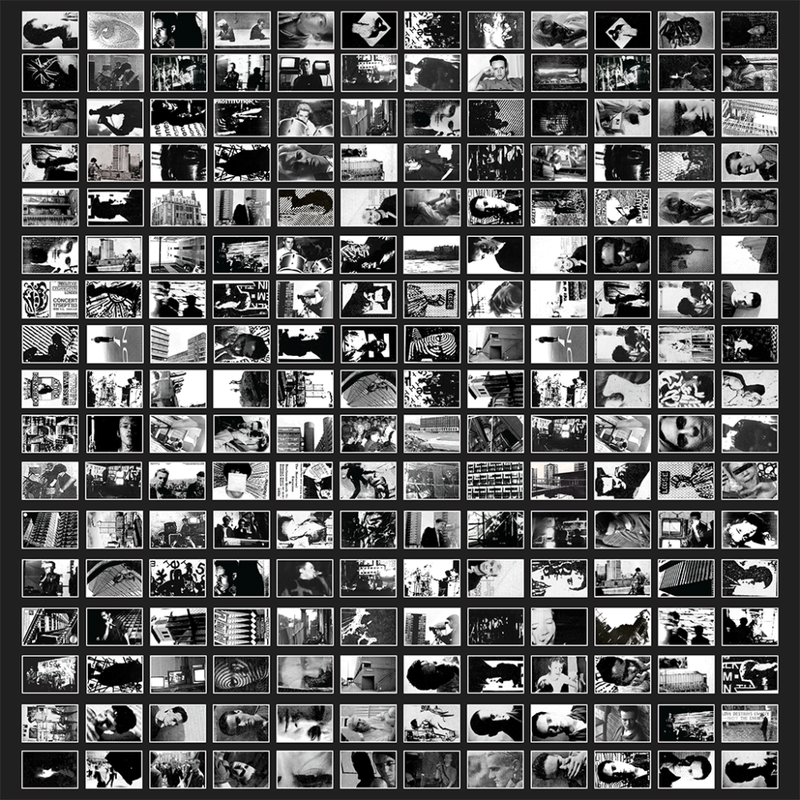 A 3 X LP limited edition Vinyl Box set from Vinyl On Demand featuring unreleased, rare and archive material dating from the bands formation in 1980 to 1986. 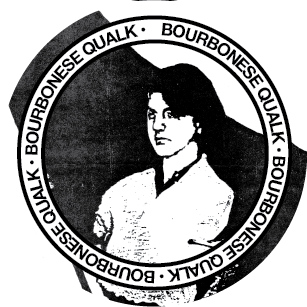 Bourbonese Qualk 1980-1986 Disc One. 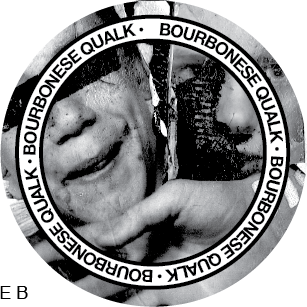 Bourbonese Qualk 1980-1986 Disc Two. 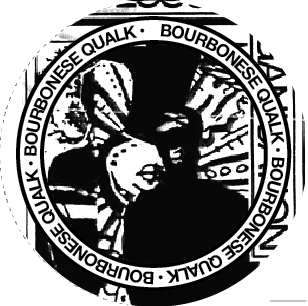 Bourbonese Qualk 1980-1986 Disc Three. 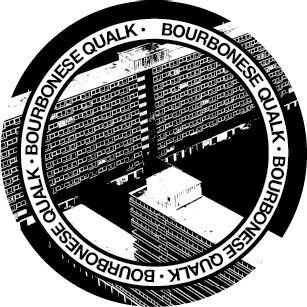 Bourbonese Qualk 1980–1986 Disc Four. I had all those recordings on vinyl and never returned , makes one wonder!? People asked how come they are not known ?